For special requests, please send us an inquiry. Advanced time registration terminal, easy to install and managed from local network. Can be prepared for use on the spot. 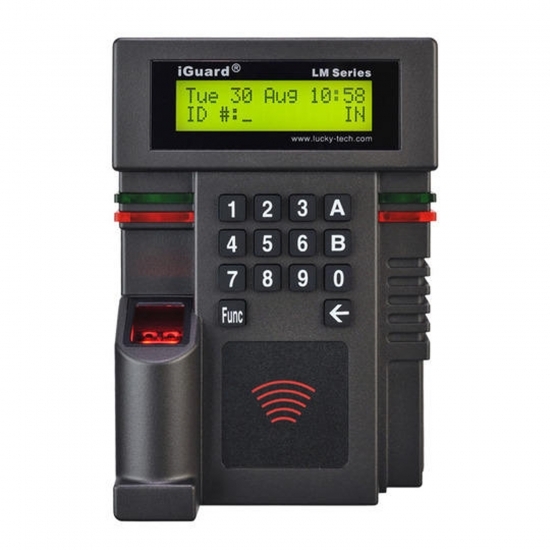 After 15 years on the world market, iGuard is the most popular terminal for security and time registration. The reader is capable of reading contactless Mifare cards and is biometric finger prints.